A fall in employment in the construction sector (loss of 16,000 jobs over two previous years). 10-20% of people completing apprenticeships leaving for overseas almost immediately. The loss of skills and capacity will reduce the ability of the construction sector to respond when demand grows. 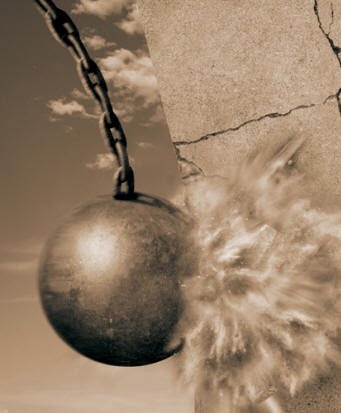 This will delay economic recovery, inhibit housing supply and increase the cost of new building and housing. Without intervention, housing shortages (especially affordable housing) could be expected, which would further exacerbate housing affordability problems. Income related rental subsidies are an increasing cost to the Government (70% increase in six years). House prices have increased by 101% over previous six years. 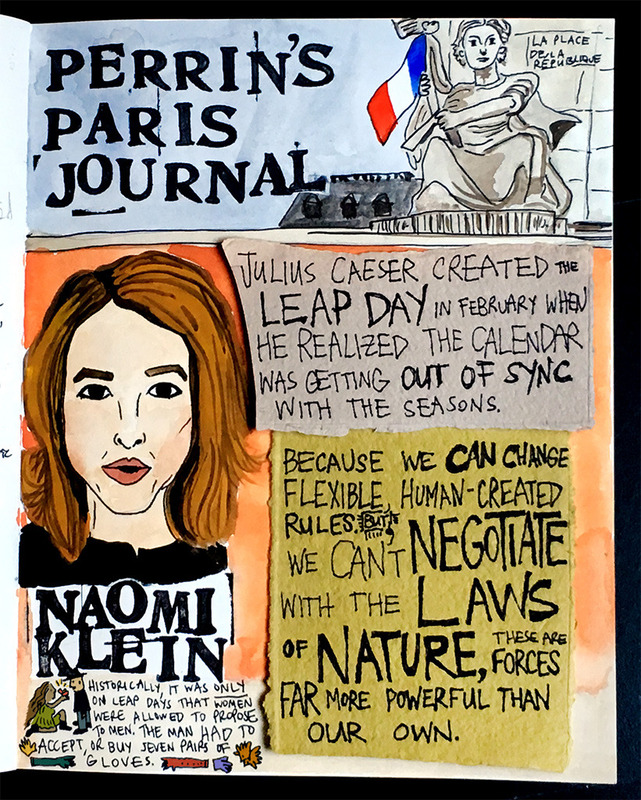 The building and housing system and its outcomes shape the wellbeing of our society as a whole. 50% of the current social housing stock is 50 -70 years old. 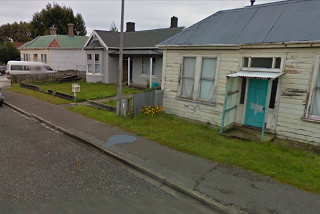 Mismatches exist between the type and size of social housing being provided and that which is demanded. $2.4 billion required to bring current social housing stock to a 'decent' standard over the next 10 years. The Government could play a more direct role in supporting/stimulating activity in the construction sector through increased Housing Corporation works. 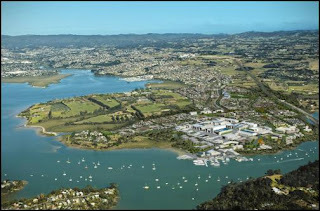 There is a need to achieve community renewal by creating more socio-economically mixed communities (Hobsonville and Tamaki developments). Despite good advice, the lack of action from this Government in such a crucial area of social wellbeing has been extraordinary and the Christchurch earthquake only added to the growing and predictable housing crisis. If the Government had started immediately on building affordable homes and lifted the standards expected from rented properties we would have increased the capacity of the local construction industry and would not be relying on importing a workforce of 30,000 to meet current demands. Apprentices would have remained in the country and greater numbers could have been trained (18% drop in apprenticeships 2008-9). The Government's New Zealand Apprenticeships Scheme (due too start in 2014) is simply too late when in 2012 we had already advertised overseas for 23,000 construction workers. We also need to revise how we train our apprentices as we are excluding many by focusing on literacy rather than practical skills. A capital gains tax would have reduced the over-investment in property, as would limiting such investment to New Zealand residents only. We now have amongst the most expensive housing in the world. The Government has continually protected the interests of property investors over the needs of struggling families and the wider economy. Housing New Zealand has not been supported to a level necessary to either maintain building industry capacity or meet urgent housing demands. There was a drop of 25% in the number of families supported into housing in 2012 (7,000) from those supported in 2008 (9,400). Even with the added demand in Christchurch, Housing New Zealand only increased their managed stocks by 856 houses over the three years (from 68,644 to 69,500), a relatively minimal increase. While there is some effort to lift the standards of their current housing stocks with the "warrant of fitness", the same standards will not be expected from private landlords, whose incomes are supported by housing subsidies. The 70% cut in the budget for the home insulation scheme will also limit the rate that these rentals will be improved. 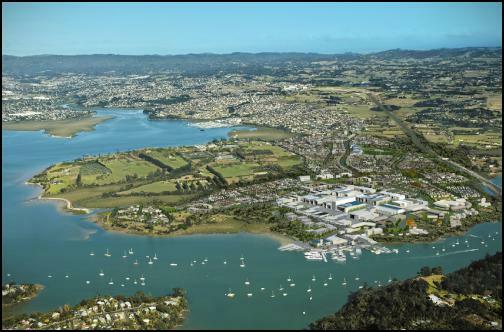 The plan to use the Hobsonville development to build more entry level housing and create more diverse socio-economic communities has been given minimal support as Key has bowed to the interests of elite home buyers and developers. The initial plan to provide 100 of the 3,000 houses at a price less than $400,000 (under the Gateway Scheme) was wiped after only 17 houses were sold. 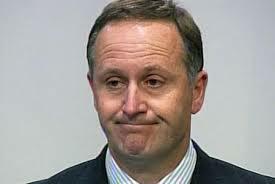 Key's explanation, "...we think the capacity for lower income New Zealanders to own their own home is greatly enhanced by the fact interest rates are lower", lacked credibility at the time. The Reserve Bank's plans to toughen lending criteria has further mocked Key's statement when a 20% deposit will be expected from first home buyers (up from the current 5%). 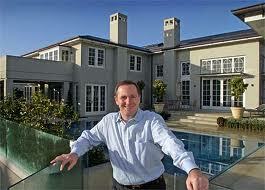 As with Glenn Innes, Hobsonville will not be wasted on the poor. An earlier National Government was responsible for the $13 billion leaky building debacle that seriously damaged the quality of New Zealand's housing construction for 15 years. They also dropped the apprentice training system that has led to our current shortage of skilled workers. 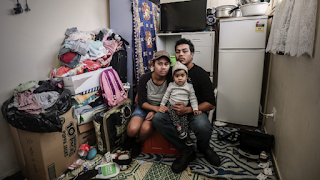 It is obvious that this National led Government continues to have little regard for the importance of housing to New Zealand's social and economic wellbeing and its shocking record in this area will only continue.